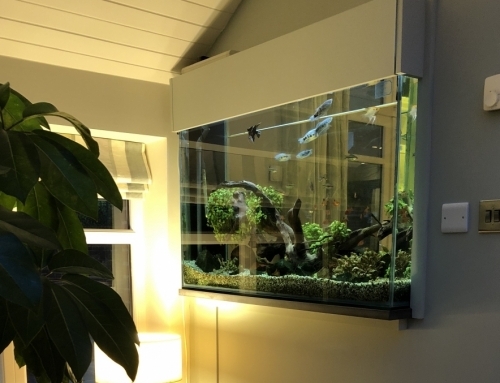 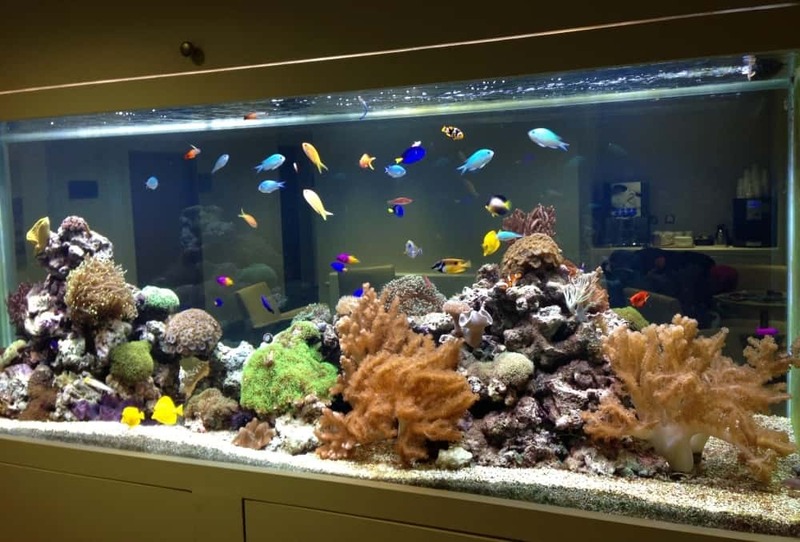 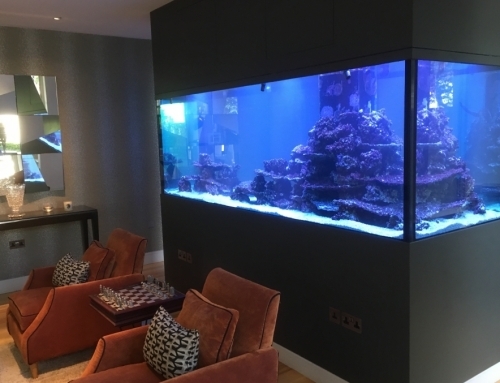 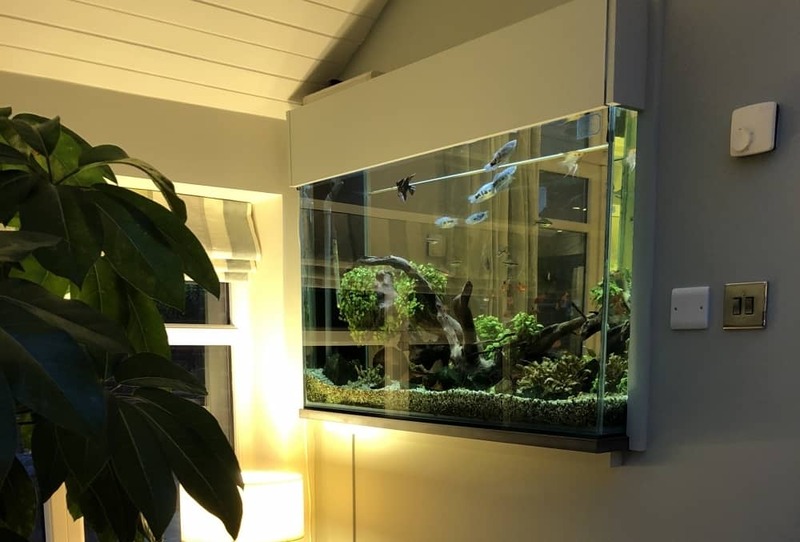 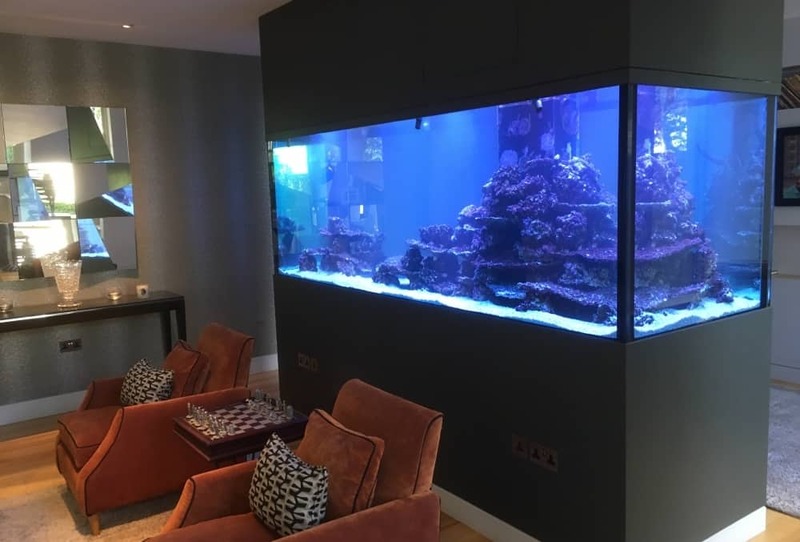 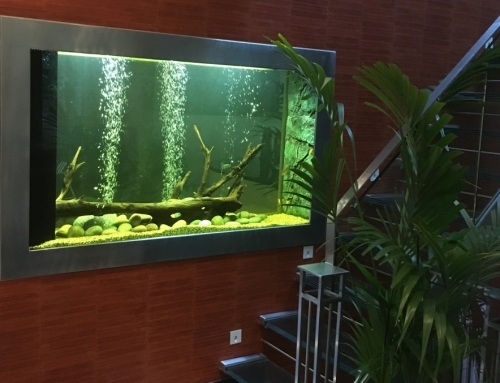 A beautiful, purpose designed, built in tropical marine reef aquarium within a private hospital. 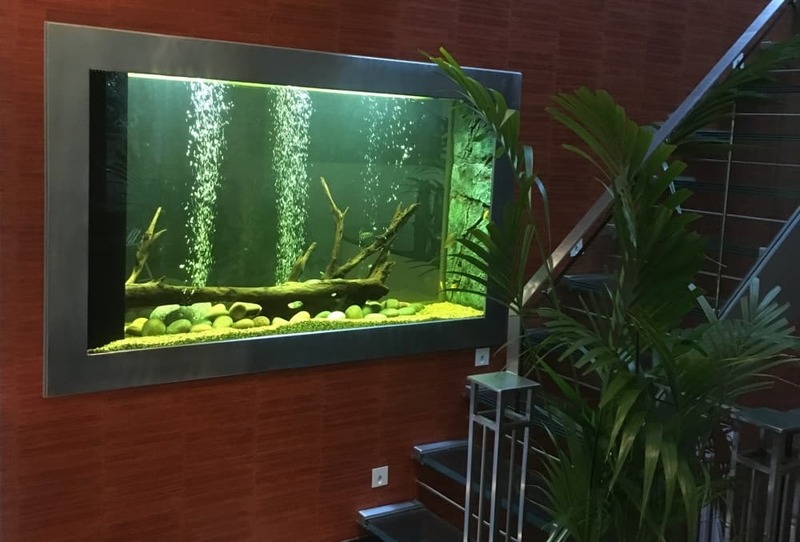 It is visible from both long sides. 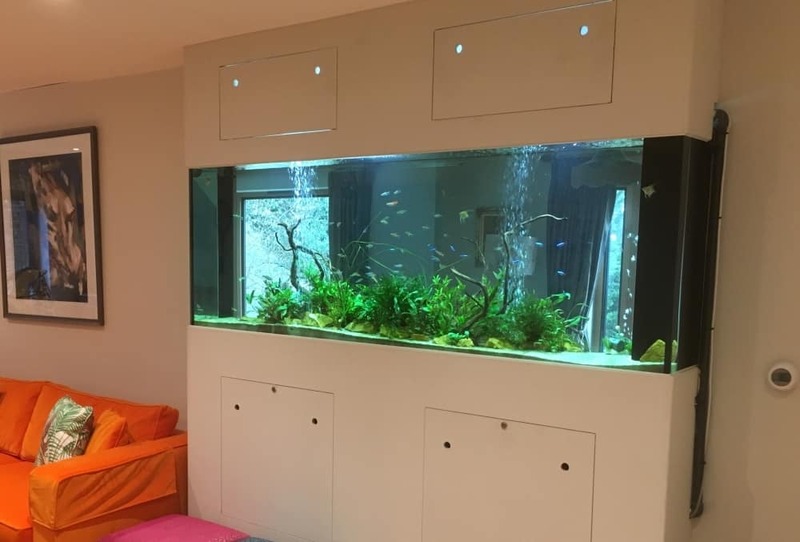 On one side is the client waiting area, where the aquarium forms a visual centre-piece taking patients minds to a tropical far flung destination! 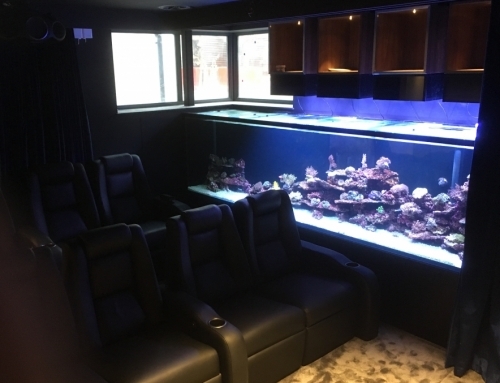 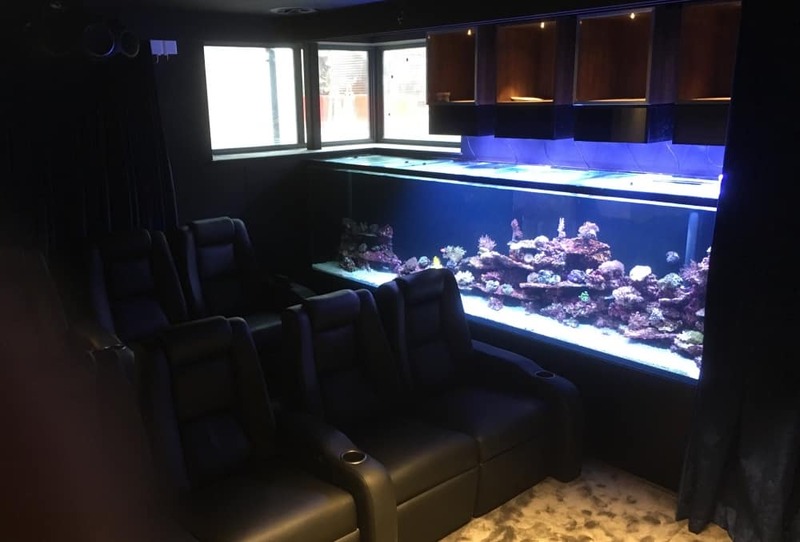 The aquarium has been a hit with both staff and clients for the entire time it has been there, and AQUAtechniques were responsible for the initial design and installation, as well as the ongoing maintenance from installation to present day. 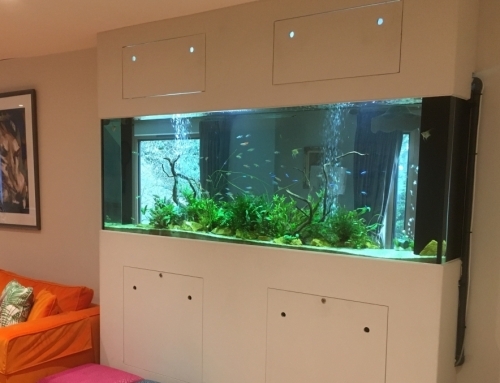 The visible aquarium is 2 metre’s long and 700mm high, and contains a selection of corals, fish and invertebrates from around the world.